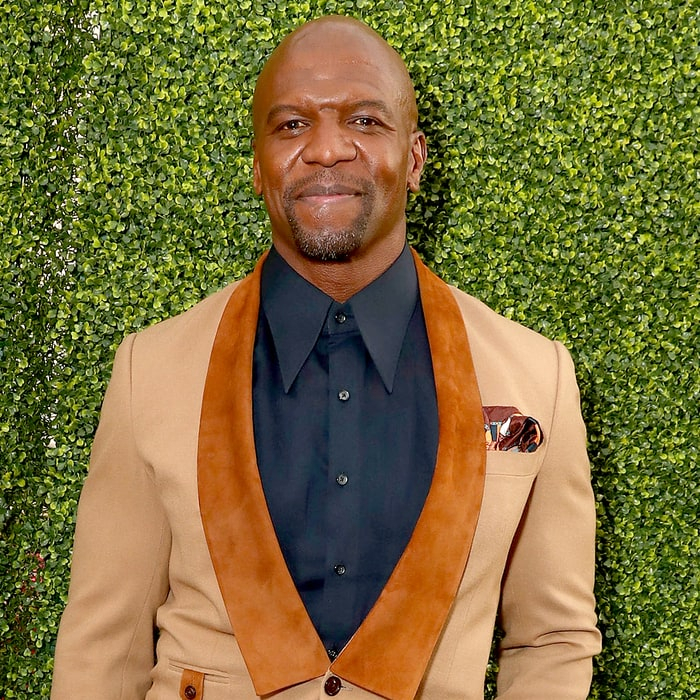 Terry Crews claimed that he was sexually assaulted at a star-studded event in 2016. As previously reported, Weinstein was fired from his own company on Sunday, October 8, amid allegations of sexual harassment in a detailed report published by The New York Times on Thursday, October 5. Numerous actresses, including Angelina Jolie and Gwyneth Paltrow, have since come forward accusing the producer of sexual harassment, which he shot down in a statement published by The New Yorker on Tuesday, October 10.